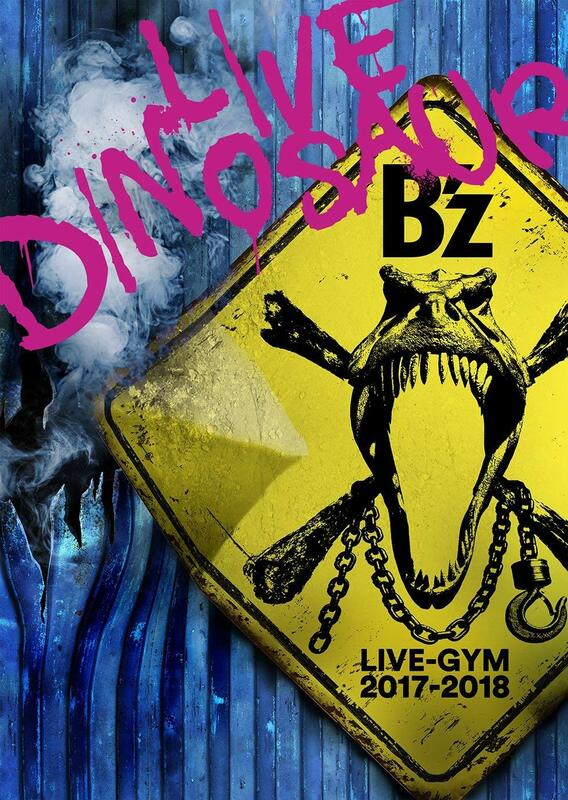 Today, Oricon has announced the sales for the year 2013 per music label. AVEX Group Holdings is now holding first place for two years in a row. Followed by Sony Music Entertainment on 2nd place and Universal Music on 3rd place. 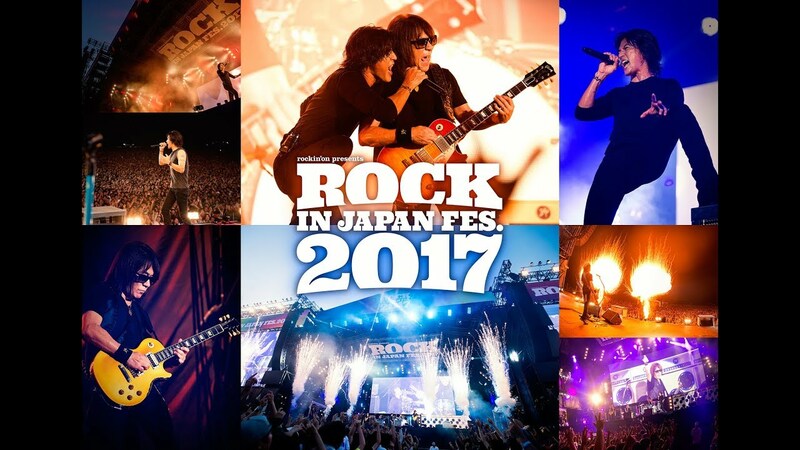 What’s interesting is that the BEING Group, to which Vermillion Records belongs, has more than doubled their sales due to releasing B’z live DVDs and Blu-rays as well as the XXV best-of releases, putting them in 10th place compared to last year’s 17th place. 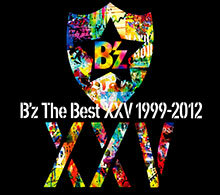 B’z began their careers with BMG Japan and operated under several of their labels. 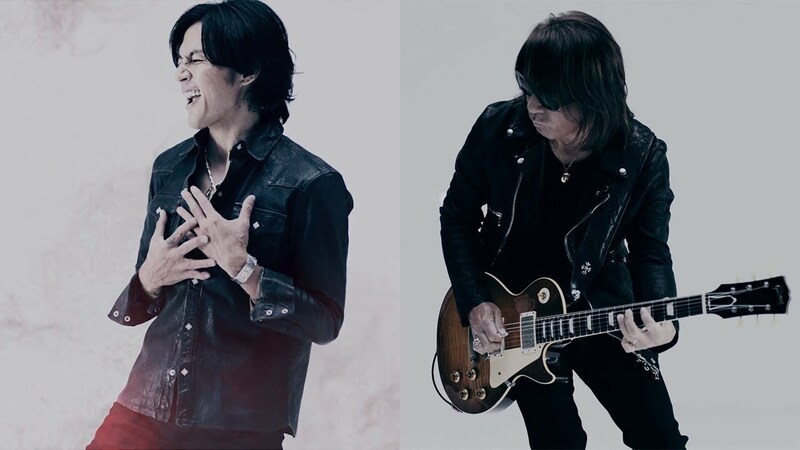 Later, B’z would leave BMG to form their own label, Vermillion Records, as part of Being GIZA. 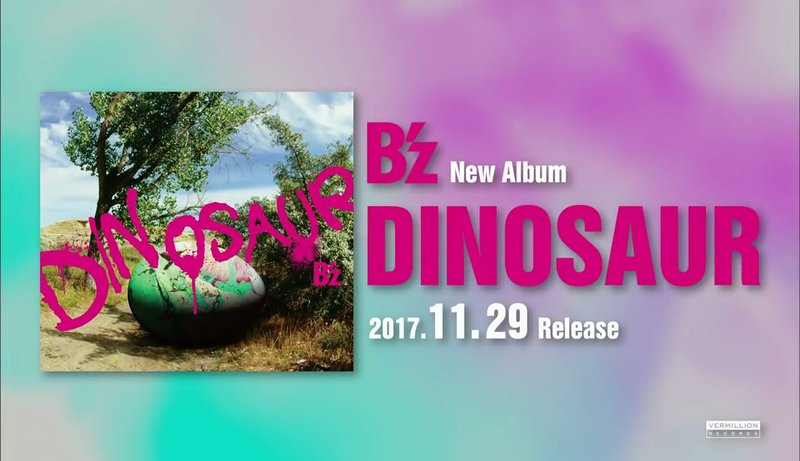 Publication rights to the band’s original four releases (the self-titled debut album, OFF THE LOCK, BAD COMMUNICATION, and BREAK THROUGH) remained under BMG control with the label switch, leading to recordings from that era ineligible to be included on compilations until an agreement was finally reached in time for the band’s 25th anniversary single collections, B’z The Best XXV 1988-1998 and B’z The Best XXV 1999-2012. 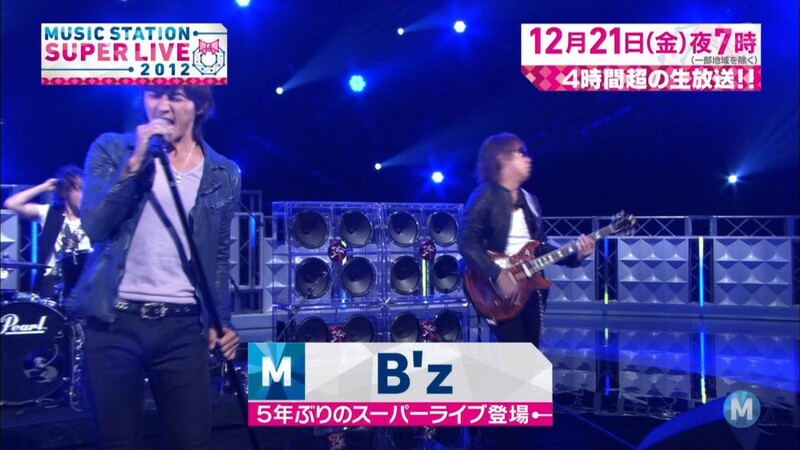 B’z Music Station Special: Full Live Report! 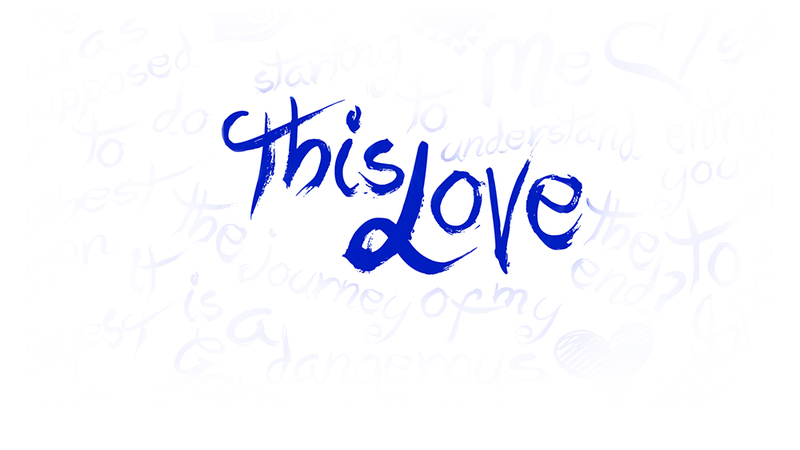 Today’s broadcast of Music Station was a very special occasion. 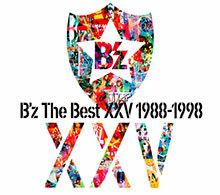 To commemorate the B’z 25th anniversary, the program decided to conduct a B’z special where the band would perform 4 songs—three of which were drawn from fan requests. 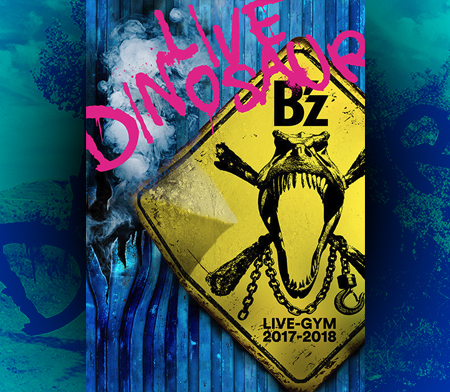 After the other two show guests—Kyary Pamyu Pamyu and Kanjani 8—were introduced, B’z kicked off the show with their first ever televised performance of 「Q&A」. 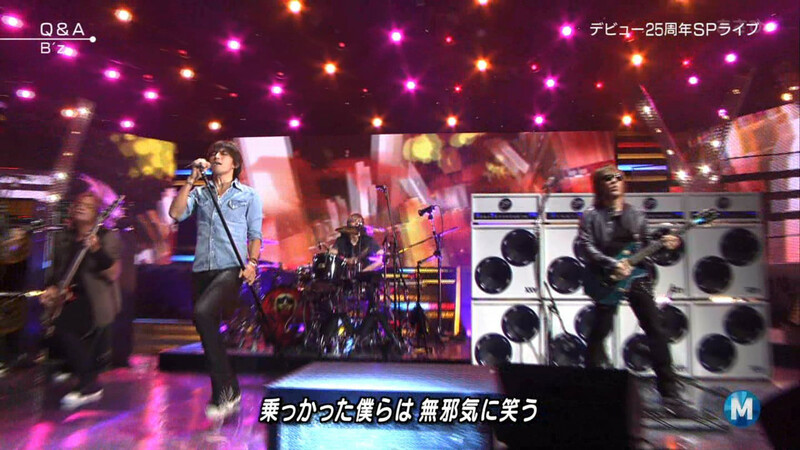 Following the performance, a segment called “BIRTH YEAR SONGS” was shown. 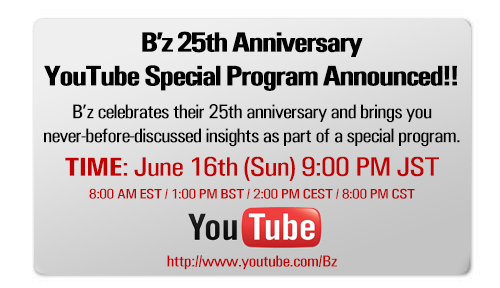 This time, they introduced hit songs that were released in 1993. 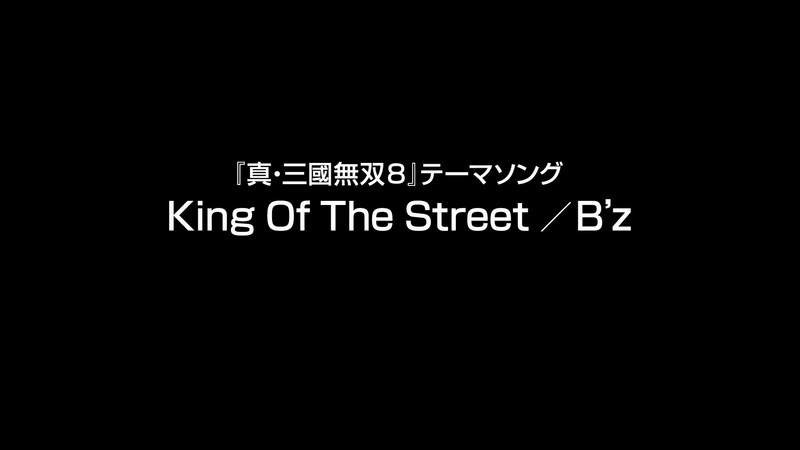 And of course, B’z also made an appearance in this segment with “Hadashi no Megami” coming in first place of the ranking. Read on to check out our full write-up of the one hour special featuring several interview segments with the band, as well as to see which songs they decided to perform from the fan requests!